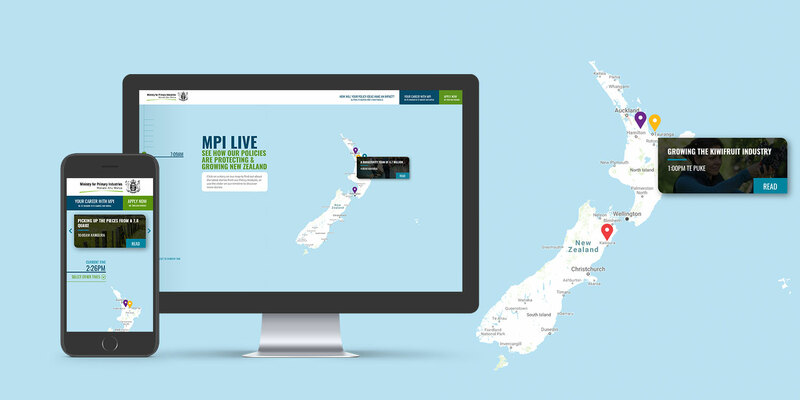 MPI approached Adcorp to help attract Policy Analysts in a competitive marketplace. They wanted to share their story and highlight the depth and variety of the roles. Adcorp conducted interviews with Policy Analysts which provided insights that enabled Adcorp to develop a research-based strategy for the campaign. The research was used to shape the content and creative strategy. A concept was developed of a ‘real time’ news website where visitors could see a range of typical activities Policy Analysts were engaged with. 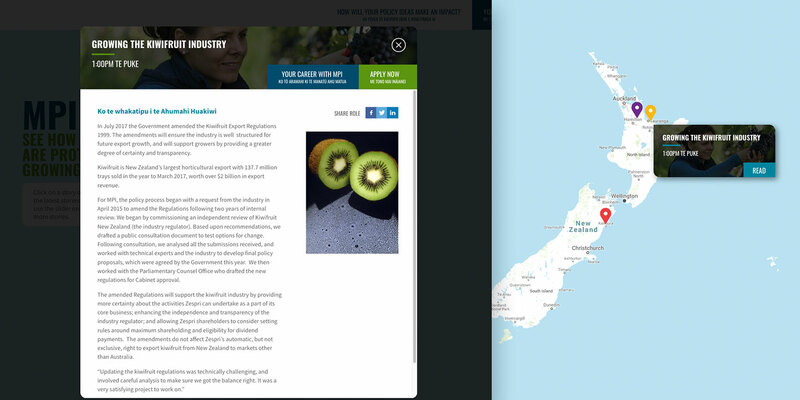 Over 15 stories were created in blog form from across New Zealand. 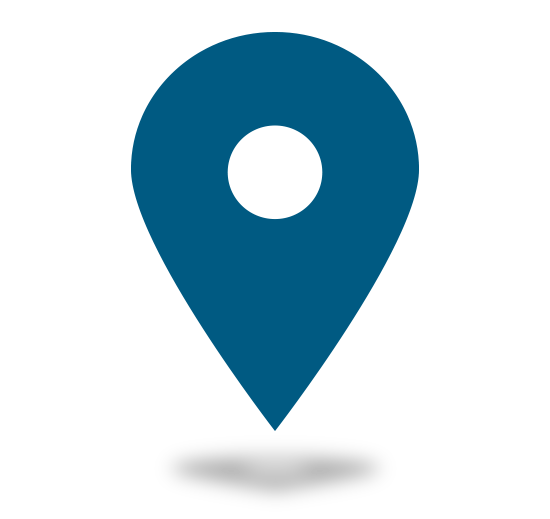 The website centred around an interactive map, showing a 24 hour cycle of ‘live’ policy decisions and actions. The idea was to show the scope and breadth of what Policy Analysts do throughout New Zealand. Users could cycle through the hours of the day to see past, present and future content. The campaign delivered substantial brand awareness; Policy Analyst roles were filled and a talent pool of Junior Policy Analysts was created for future roles.